¿PORQUE USAR CARTUCHOS PRODTT CARTT? 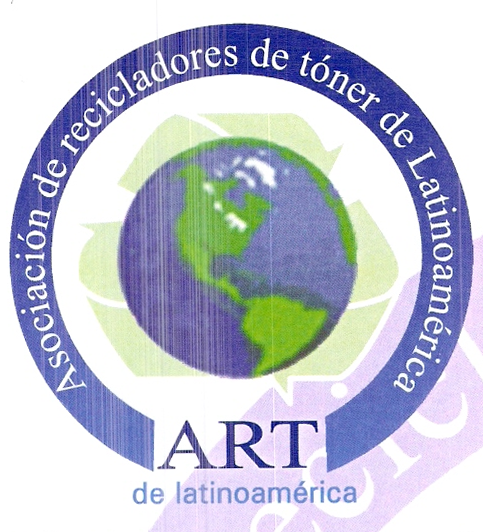 LOS CARTUCHOS PRODTT CARTT, SON CARTUCHOS DE TINTA Y TONER COMPATIBLES CON LA MAS ALTA CALIDAD EN COMPONENTES, INSUMOS Y MANO DE OBRA. 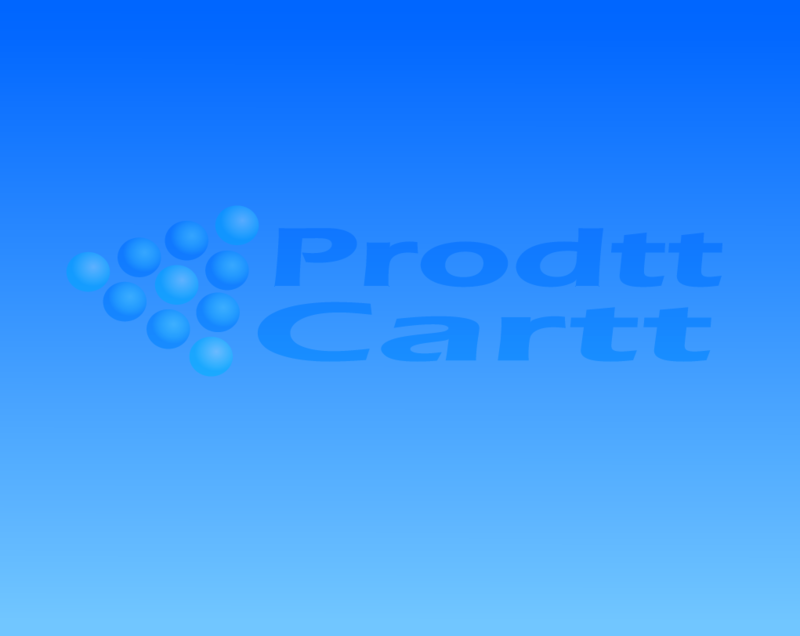 ¿CUAL ES LA DIFERENCIA ENTRE UN CARTUCHO ORIGINAL Y UNO COMPATIBLE DE PRODTT CARTT? LA UNICA DIFERENCIA ES EL PRECIO, YA QUE EN EL PROCESO DE ELABORACION DE LOS CARTUCHOS COMPATIBLES PRODTT CARTT, UTILIZAMOS SOLO LA CARCASA Y REMPLAZAMOS TODAS LAS PARTES DESGASTADAS POR PARTES NUEVAS Y SE LLENAN CON SU TONER ESPECIFICO PARA CADA MODELO, TODAS ESTAS PARTES Y EL TONER SON IMPORTADOS DE ESTADOS UNIDOS DE LAS MARCAS MAS PRESTIGIADAS Y RECONOCIDAS DE ESE PAIS, POR LO QUE SE OBTIENE UNA EXCELENTE CALIDAD DE IMPRESIÓN A UN BAJO COSTO.